Have you accidentally erased or formatted your XD card? This is really annoying when we erase or format data in an XD card. Most people are confused about what they are going to do. Most of them also don't know if XD card data software can recover lost files from a formatted XD card. In fact, a formatted XD card recovery program that can fully recover all lost files is hard to find. This article provides the best XD card data recovery solution. Rcysoft Data Recovery Software can recover lost files from formatted XD cards. It effectively recovers any lost files such as photos, videos, images, document files, audio, files and other files. 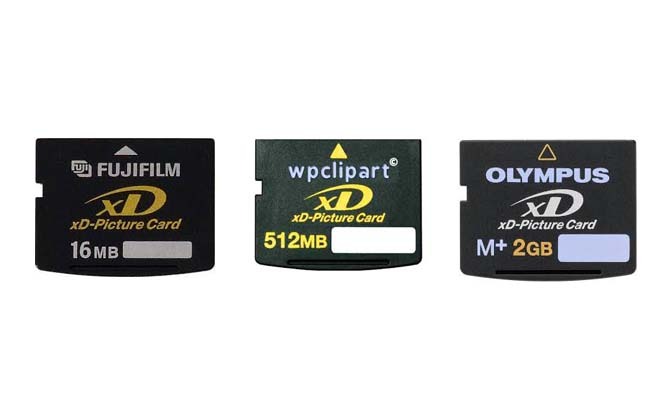 After erasing or formatting the XD card data, it is not possible to put new files into the XD card to avoid any overwriting of the files, which may result in recovery failure. Step 1: Connect the formatted XD card to your computer. Step 2: Click "Deep Recovery" and select the XD card to be scanned. Step 3: Select the file to restore, click Save, and save the file to your hard drive.